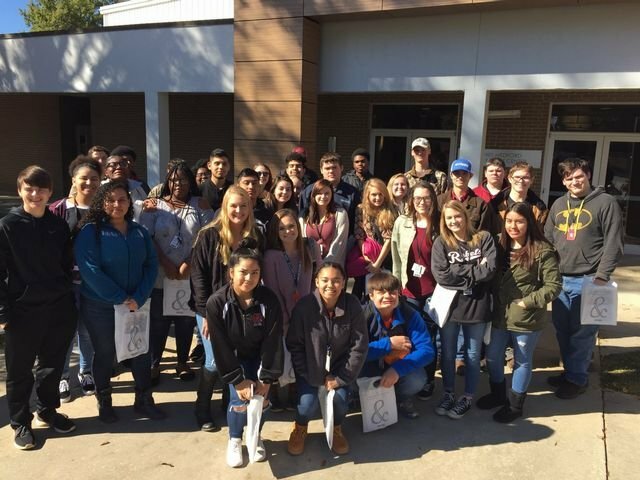 Thirty-five MCHS students attended the Piedmont Technical College Open House in Greenwood, South Carolina on Friday, November 16th. Students were able to explore the many programs at PTC with hands on demonstrations, conversations with current students, and insight from program coordinators and directors. Thank you Piedmont Tech for providing transportation and lunch for this event.